Are you suffering from the effects of poor circulation? 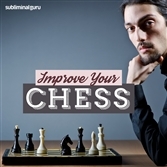 Want an effective way to correct it from within? Blood circulation is important for taking nutrients to various parts of your body. If you lead a less than ideal lifestyle, however, with little exercise and a poor diet, you'll be setting yourself up for some serious and potentially life-threatening problems. 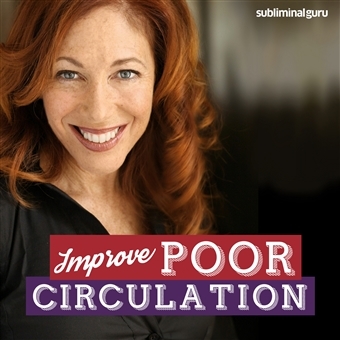 With the Improve Poor Circulation subliminal session, you'll give your circulatory system a lift from the inside out! As you listen, thousands of powerful positive messages will work to influence your thinking, helping you regulate your blood flow more efficiently. You'll start to crave healthy and nutritious foods, avoiding empty calories and fatty foods that block your arteries. You'll drink water and resist artificial stimulants, helping your body rid itself of harmful toxins. End all your circulation issues! 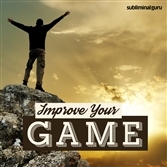 Download the Improve Poor Circulation subliminal audio now to enjoy a longer, happier, and healthier life. I treat my body with care and respect. I eat healthy, nourishing foods. Regular exercise is important to me. I keep my body free from toxins. I easily resist fatty foods. I drink water and healthy fluids. I keep moving throughout the day. I have a fast and efficient metabolism. I avoid caffeine and artificial stimulants.